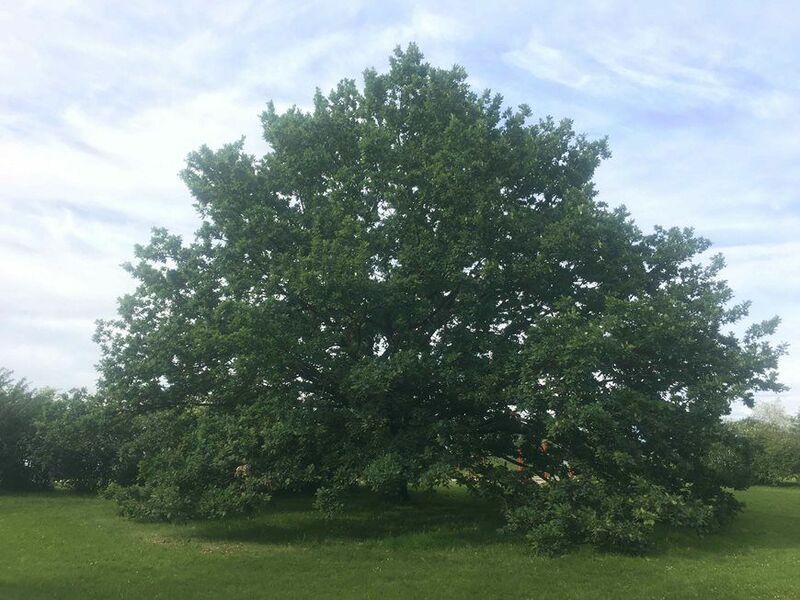 For the third year in a row, a tree in Estonia is competing for the title of the “European tree of the year”; this time, the “Oak of Russalka”, located by the Tallinn seashore, is competing with 15 other trees from all over Europe in a contest that has been running since 2011. 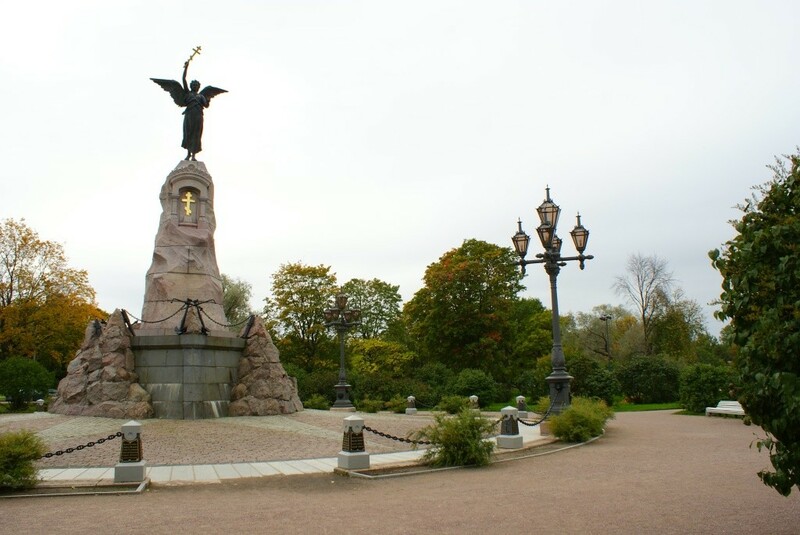 The tree stands at a short distance from the statue of Russalka that was erected to mark the ninth anniversary of the sinking of the Russian warship Rusalka, which sank en route to Finland in 1893 with the loss of 177 Estonian and Russian seamen. The bronze monument itself holds a significant value – sculpted by Amandus Adamson, it was the first monument in Estonia made by an Estonian sculptor. These two symbols – the monument and the uniquely shaped tree – have for long been a meeting place for those going for a stroll by the Bay of Tallinn. Recently, when the city government disclosed plans for yet another urban development, the tree became an obstacle, but the local community made their voices heard and it is hoped that the oak tree will survive. The purpose of the European Tree of the Year contest is to highlight the significance of old trees in the natural and cultural heritage that deserves people’s care and protection. The contest doesn’t focus on beauty, size or age but rather on the tree’s story and its connection to people – the trees that have become a part of the wider community. For Estonians, it’s not the first time to nominate one of their cherished trees. 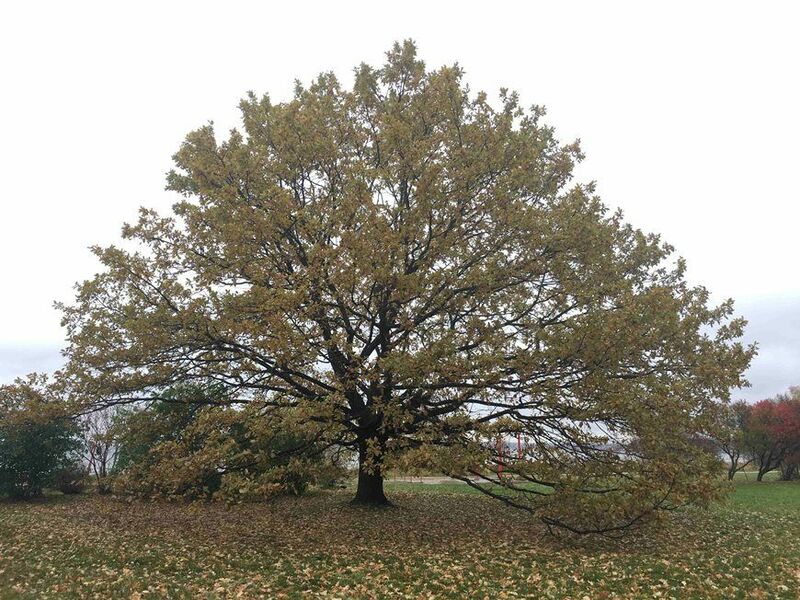 In fact, the 2015 contest was won by a 150-year-old oak tree on a football field in Orissaare, Saaremaa island. The public voting for the European Tree of the Year will take place until 28 February and the results will be announced at the award ceremony in Brussels on 21 March. Cover: “Oak of Russalka” (photo by Heiki Hanso). Please consider making a donation for the continuous improvement of our publication.